Hi students! Today’s phrase of the day is a little hard to explain, but I’ll do my best. The expression is up the ante. Let me tell you how I saw it used on TV. It was on a show where entrepreneurs try to get investors for their small businesses, so they are trying to convince the investors to give them money. One entrepreneur was selling his products successfully in his local city, but he wanted to up the ante and sell the products all over the country. If you up the ante, it means you increase the level of intensity of something. Selling products all over the country is much more intense than selling just a few products in your local city. It requires more money, more employees, and more activity. The entrepreneur wanted to up the ante -raise the level of intensity. This expression originally came from the game of poker, when the players are making bets -promising to pay/receive money depending on who wins or loses. If you up the ante in a poker game, you increase the amount of money you’re putting in (and possibly risking losing) -thus making the game more intense. The phrase is often used to refer to increasing the level of risk or increasing an amount of money; however, it is also used more generally to mean intentionally increasing the activity or intensity of a situation. 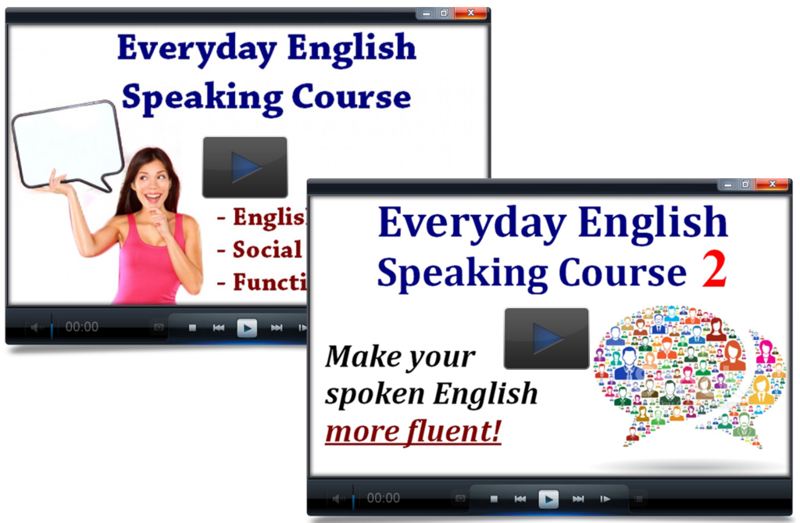 If you’ve been learning English from my free videos and you want to up the ante -increase the intensity of your studying -come join one of my courses! They offer you a structured way to make real progress in your English, and I have courses focusing on every skill area of the language. You can click on the link in the video or in the description to sign up. Thanks for watching, and I’ll see you in the next lesson.